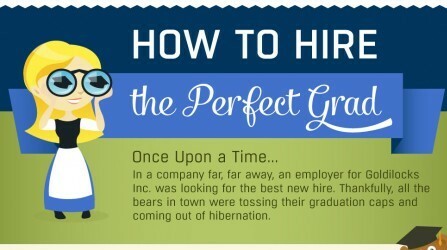 Do you know how job seekers are networking these days? By the title of this post, and the way most things are going these days, you can assume that a lot of networking is being done over social media. 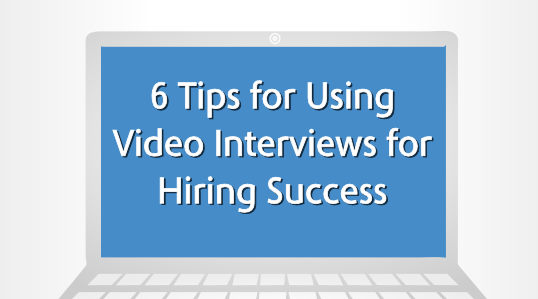 Networking over social media is beneficial to both job seekers and employers since in-person interaction isn’t always necessary. 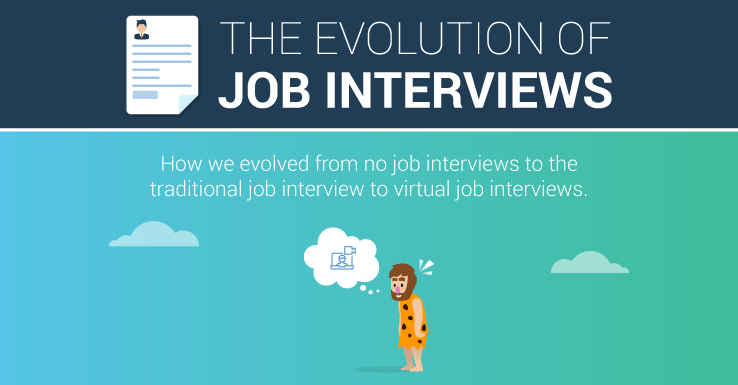 Job seekers can connect with employers to get the ‘in’ on new jobs, and employers can use social media to connect with top talent. 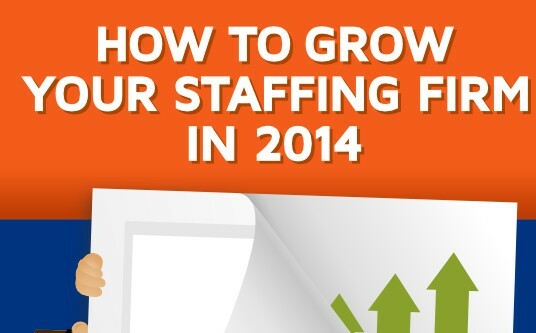 In fact, this month Spark Hire will be attending the 2013 Social Recruiting Strategies Conference where social media in terms of recruiting is the main focus. 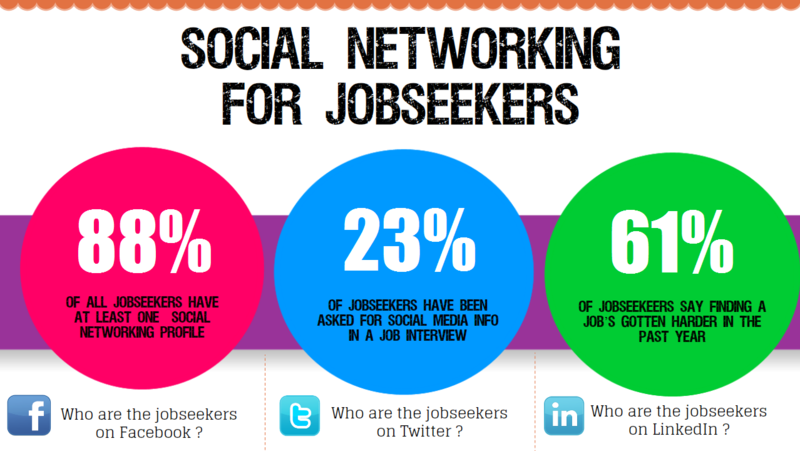 Once you understand how important social media is becoming in the recruiting process you can appreciate the infographic below from Visual.ly that shows us where most job seekers are doing their social networking. 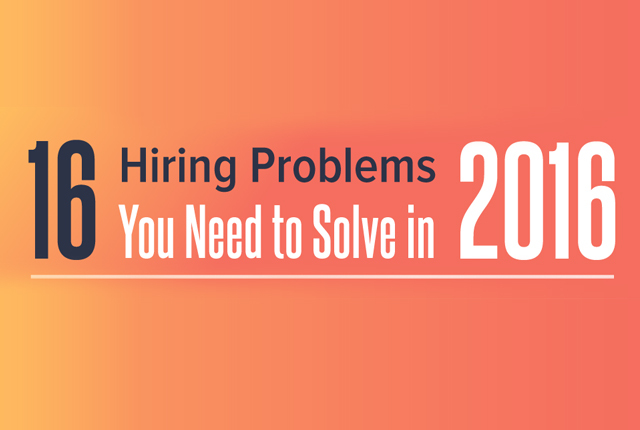 With this information, employers and hiring managers can find top talent easily. 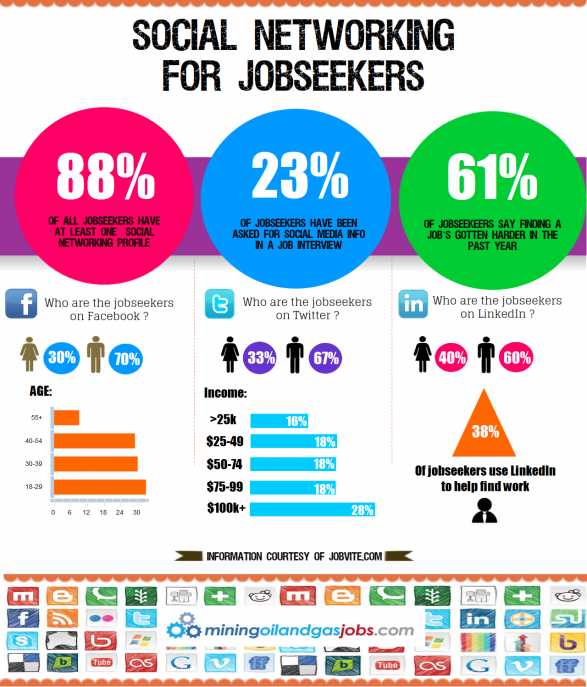 According the the statistics on the infographic, the job seekers doing the most social networking appear to be young males 18-29 years old. In fact, only 30 percent of women use Facebook to social network while 70 percent of men do the same. That’s more than half! Furthermore, it looks like most of the job seekers on Twitter have an income of $100,000 or more. 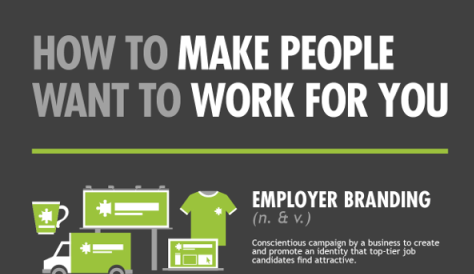 Take a look at the infographic below to learn more about job seekers and how they navigate social networking so that you can more easily find top talent.